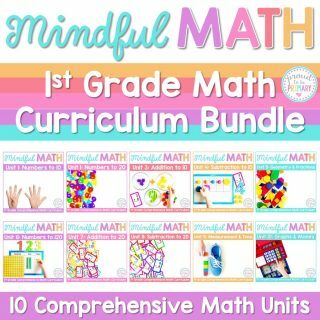 Turkey Math: "Stuff" your Number Sense Lessons with Fun! 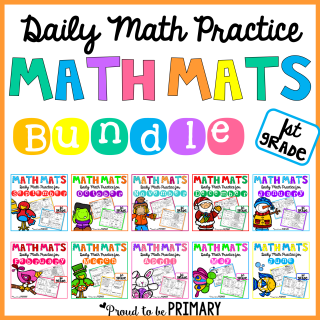 Turkey Math: “Stuff” your Number Sense Lessons Full of Fun! 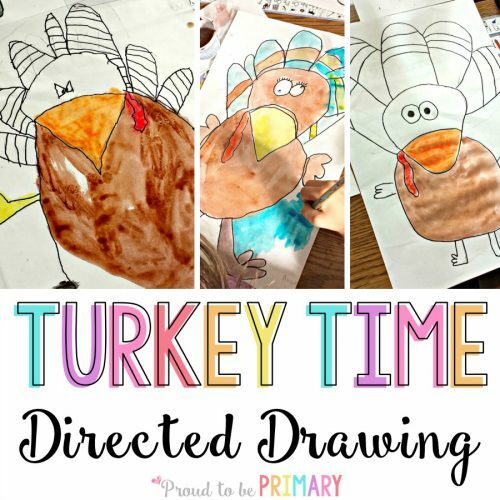 It’s turkey math time! 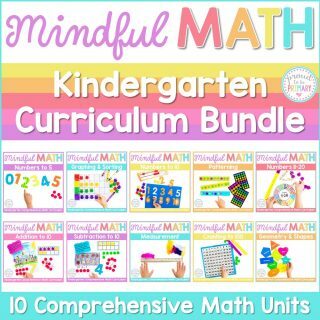 Looking for a fun way for your youngest students and children to strengthen their number sense? 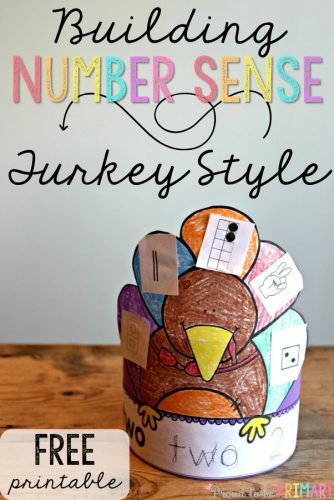 Building number sense turkeys will do the trick! 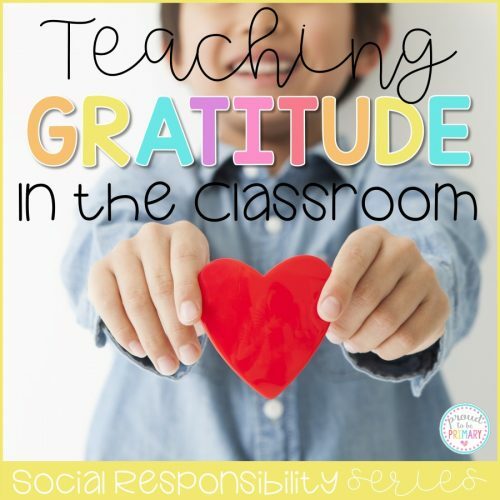 Today I am sharing a simple number sense activity in time for fall and Thanksgiving. Children will learn different number representations for numbers to 10 with this turkey math activity. 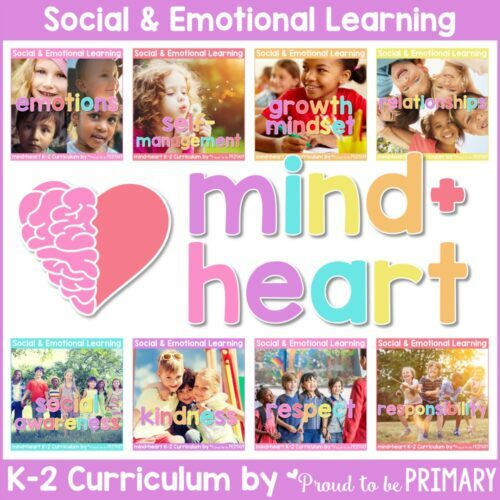 This activity is perfect for preschool to first grade. 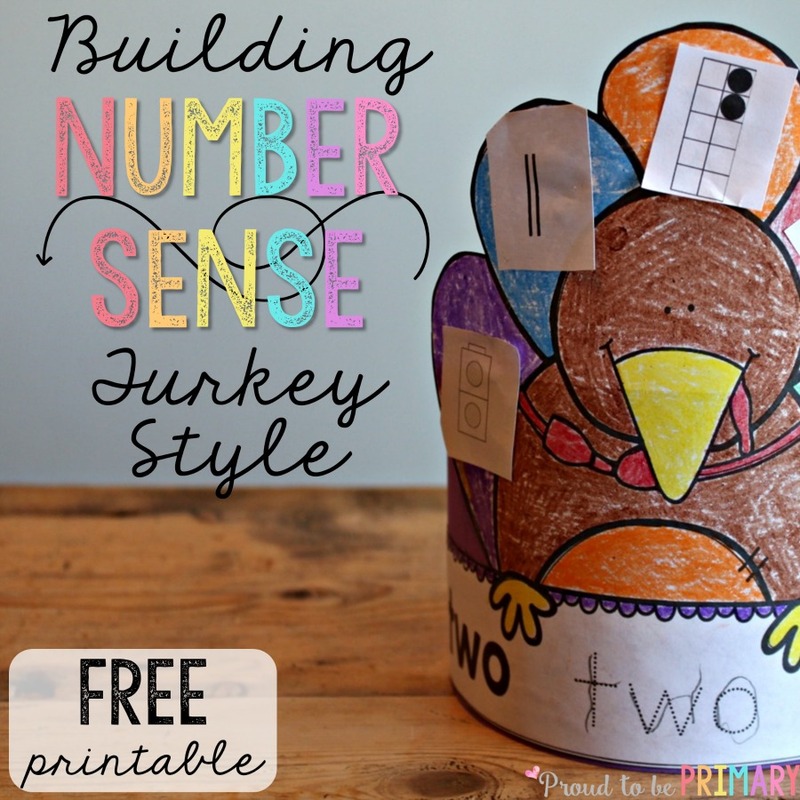 Read on to find out how I taught this turkey math activity, Number Sense Turkeys, and how you can grab it for FREE! 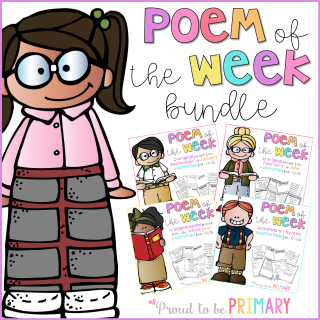 This printable activity is low-prep, print and go style. 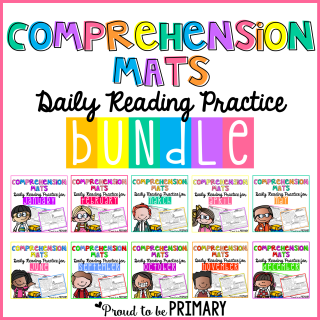 Simply print as is and get other supplies ready. 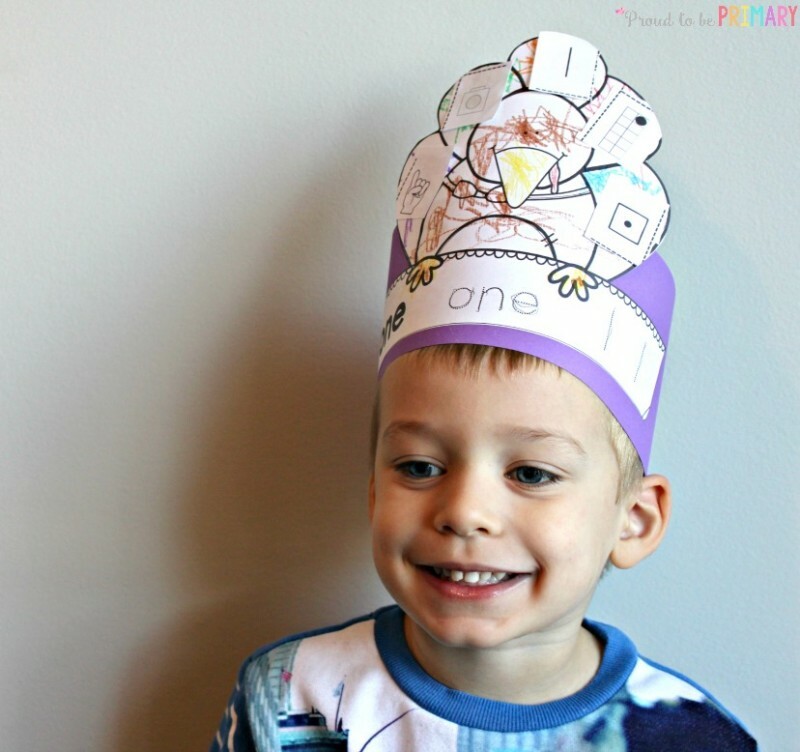 The supplies needed are crayons, scissors, glue, and long strips of construction paper if you choose to create hats. 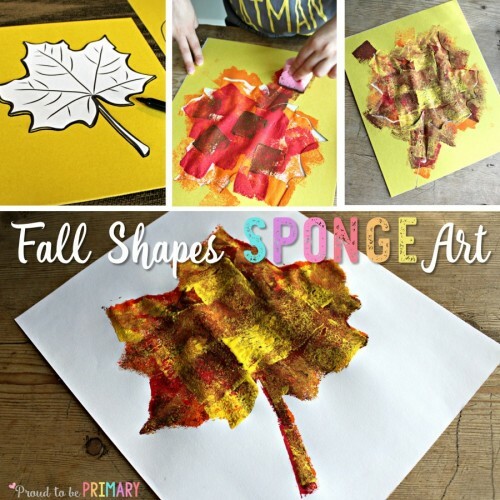 This activity will provide a lot of hands-on learning and building of fine motor skills by using scissors, glue, and colouring. 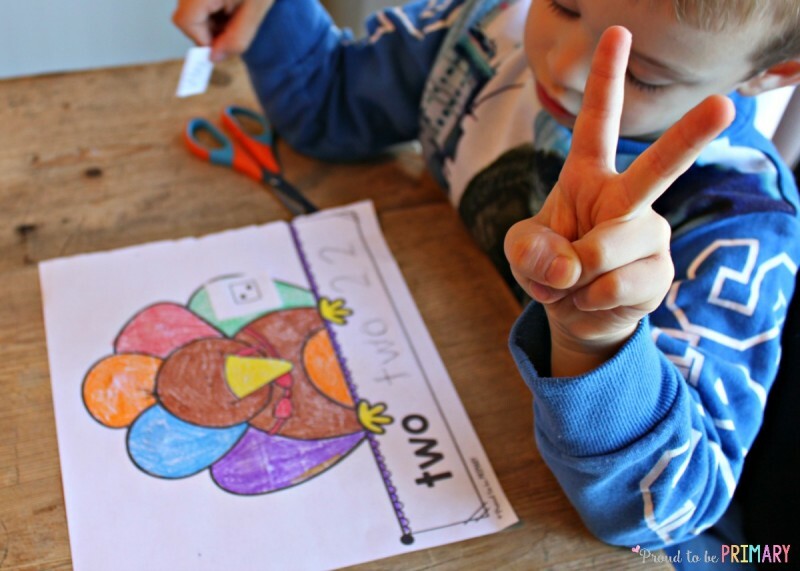 Start by introducing the number on the turkey by spelling the number word, tracing the word, and printing the numeral. 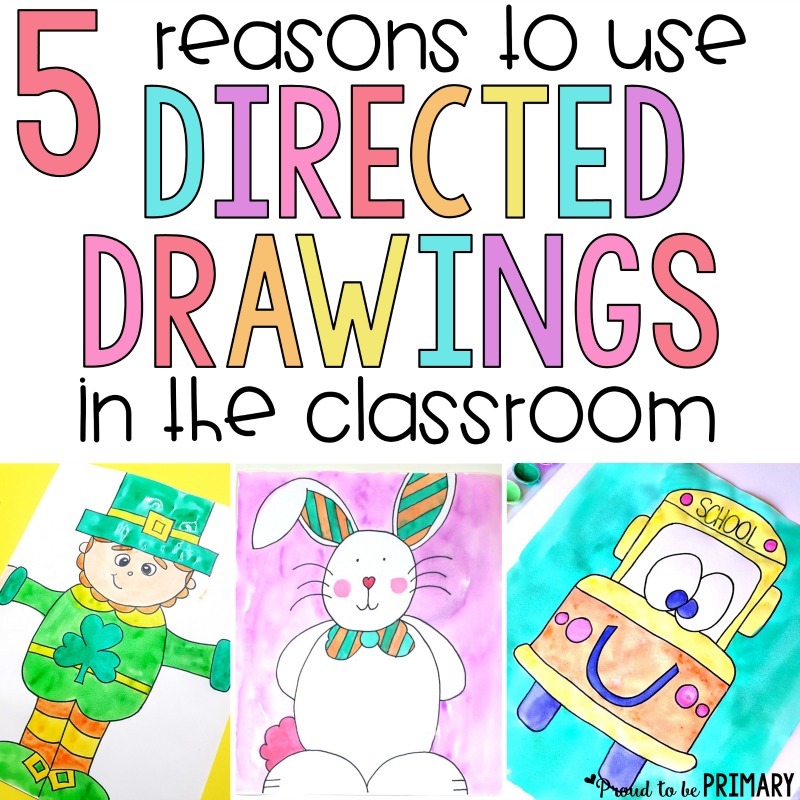 Dotted lines are provided to help our youngest students feel successful. My son, who has been practicing his pencil grip and is learning to print, found this helpful. 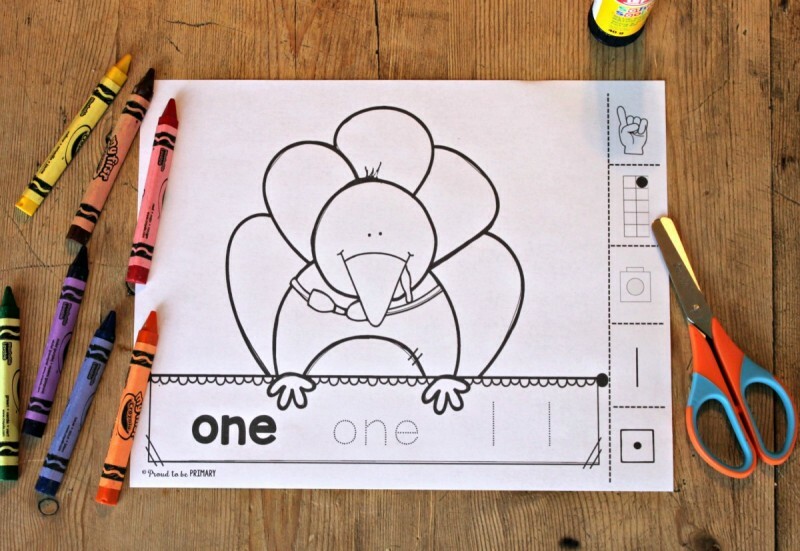 I suggest colouring the turkey next. 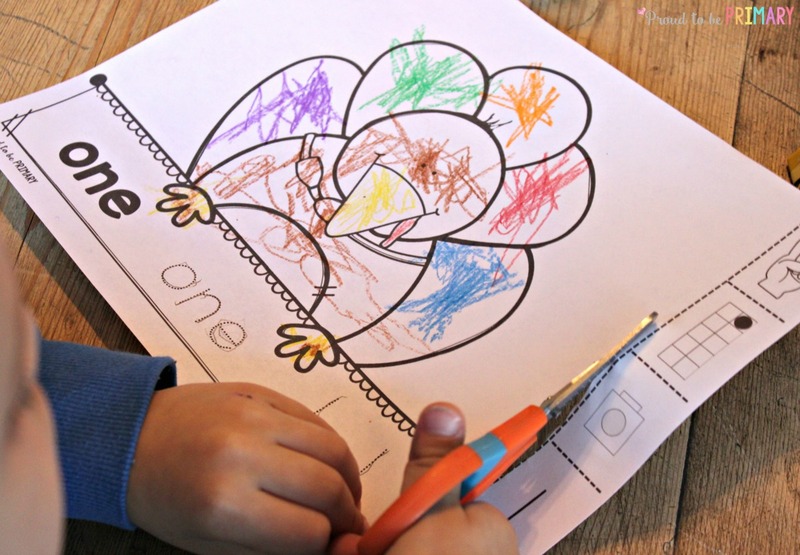 It’s fun to colour each of the turkey feathers a different colour. My son used a different colour for each feather. 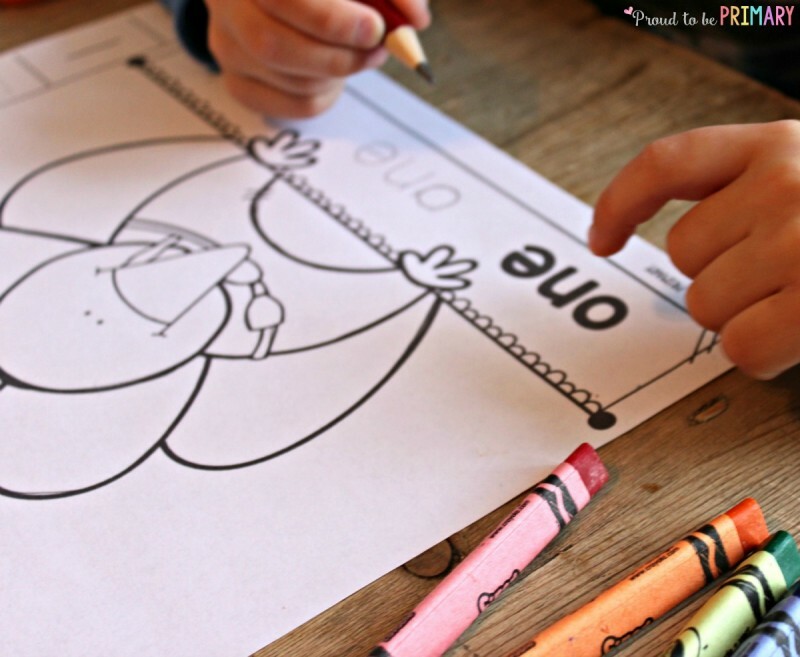 For those who are learning pencil grip and are developing fine motor skills, I recommend the triangular crayons from Crayola. 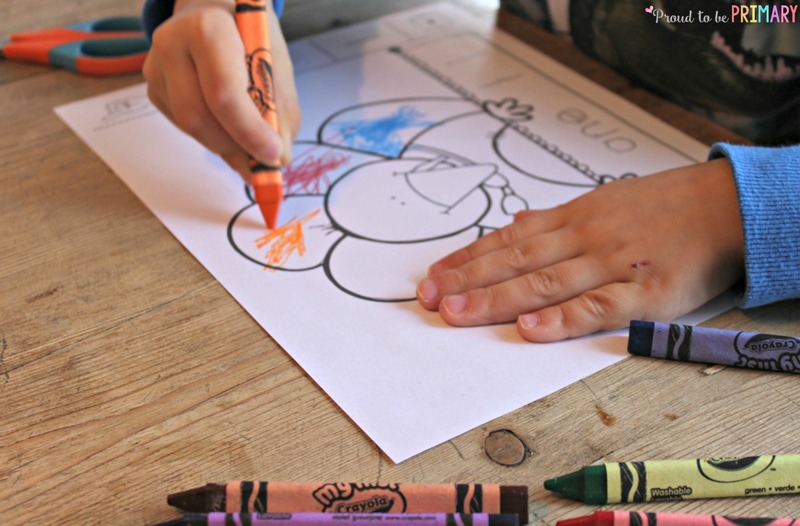 They make it easy for your learners to hold on to their crayon properly when colouring. After colouring the turkey, it’s time to cut along the dotted line and cut out the different number representations. My sons favourite part of any activity we do involves scissors! 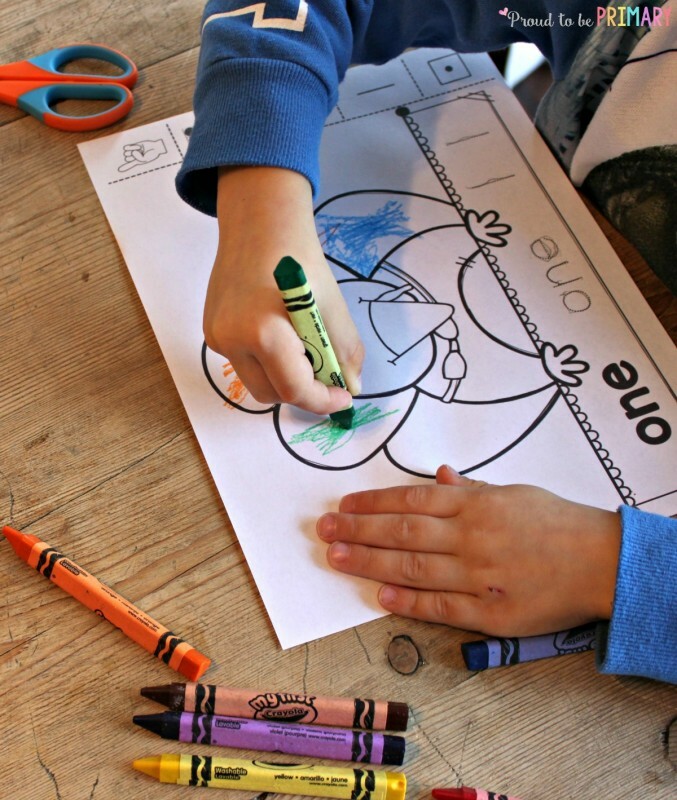 Getting children used to using scissors very early is important for future comfort and ability when they have to complete activities in school. Note: My son became comfortable using scissors by cutting dough and other materials in a free exploration center at his Junior K school. After he cut out each piece, we talked about how numbers can be represented in different ways. We can use our fingers to show numbers or objects, such a blocks or cubes. We can show numbers on ten frames, with tally marks, and dots on dice. 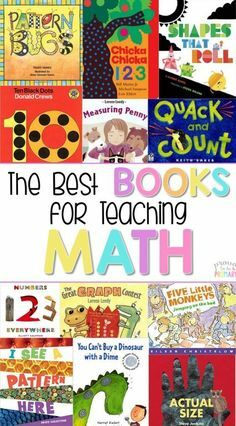 Numbers can be shown in many ways and it’s important for children to learn those early on to build their number sense. We looked at each piece together and did some counting or discussed what it showed. He glued each number representation onto a different turkey feather. To show his understanding, he used his fingers to show each number and counted aloud. He gained a lot of repetitive practice with this activity and it built his number sense as he completed each number. As a different variation, you could print multiple pages of this printable and cut the number representations strips up and mix up the pieces. 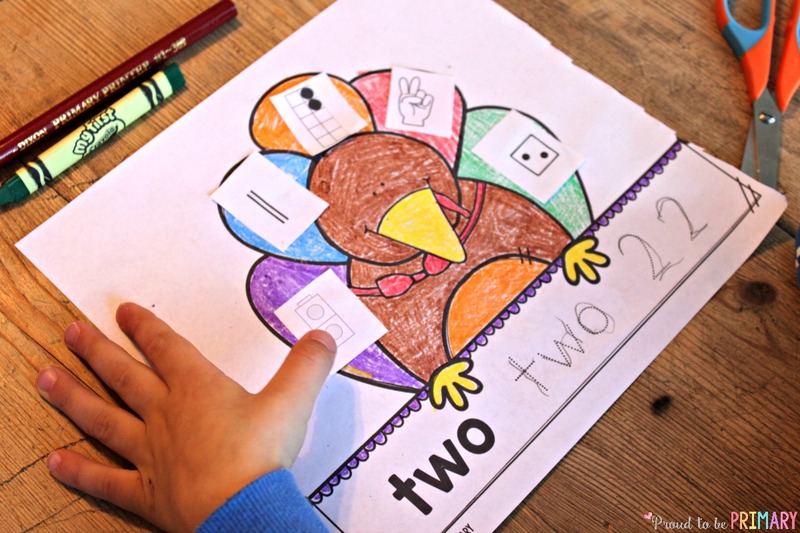 Your students could find the correct number turkey for each number representation and glue them on. 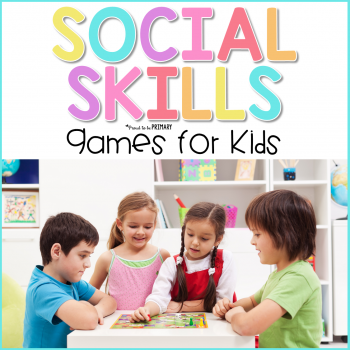 This would be a differentiated activity for your students needing more of a challenge. 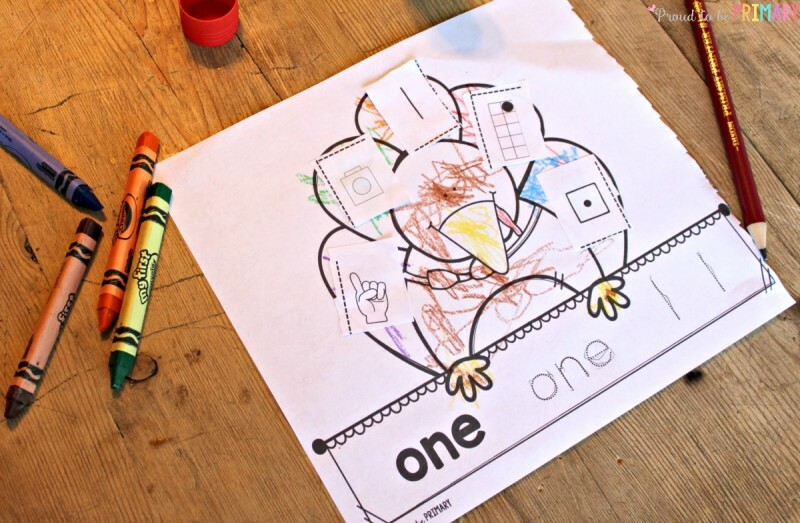 After completing the turkey, it can be cut out along the outside of the turkey and glued to a long strip of construction paper. 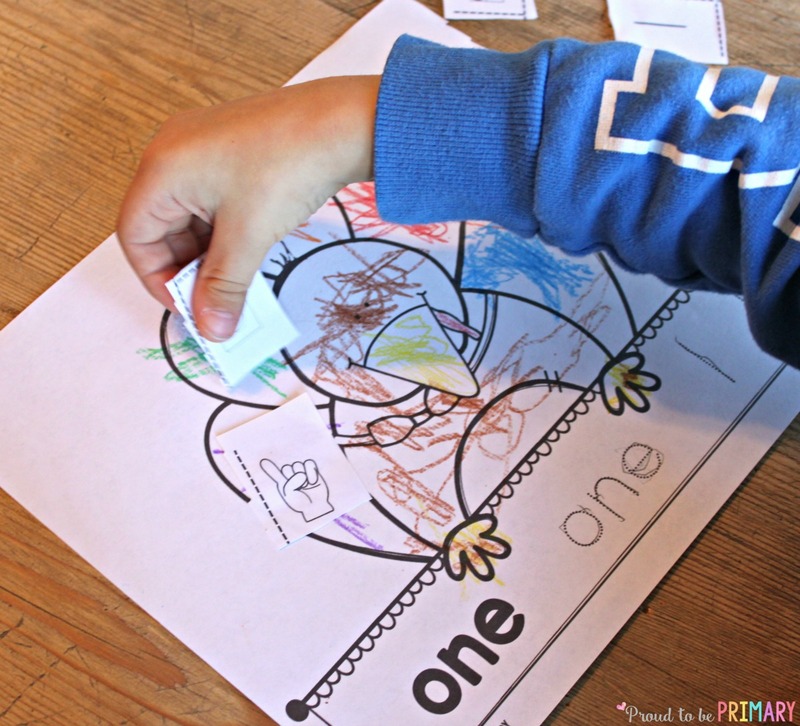 Glue the bottom part with the number and number words onto the paper strip. 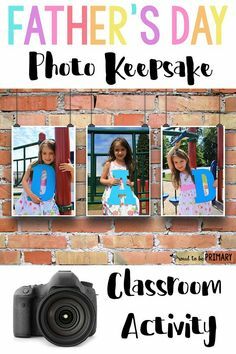 This makes a fun way for your students to display their learning. 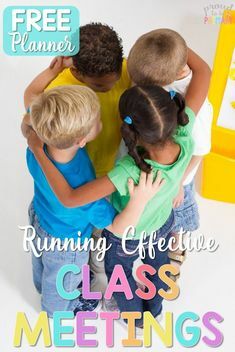 This activity would work as a math center or whole group activity. 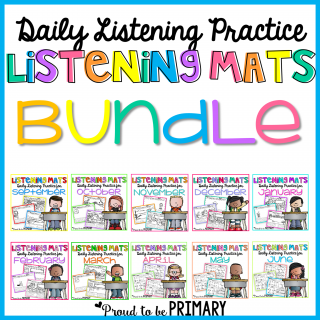 Your students will love to create and wear these number hats! 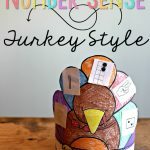 Thank you for stopping by to read about building number sense turkeys! 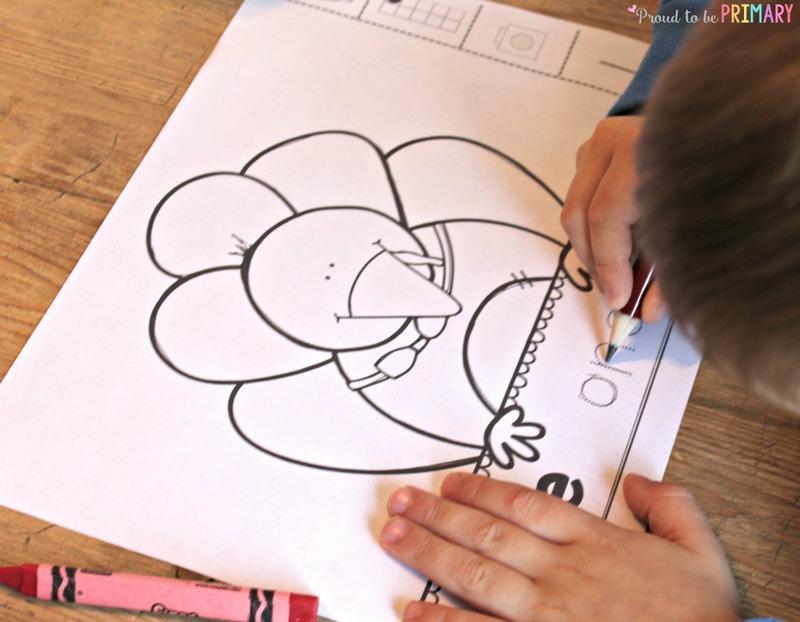 You can grab this turkey math activity for free by clicking the image below. Enjoy! 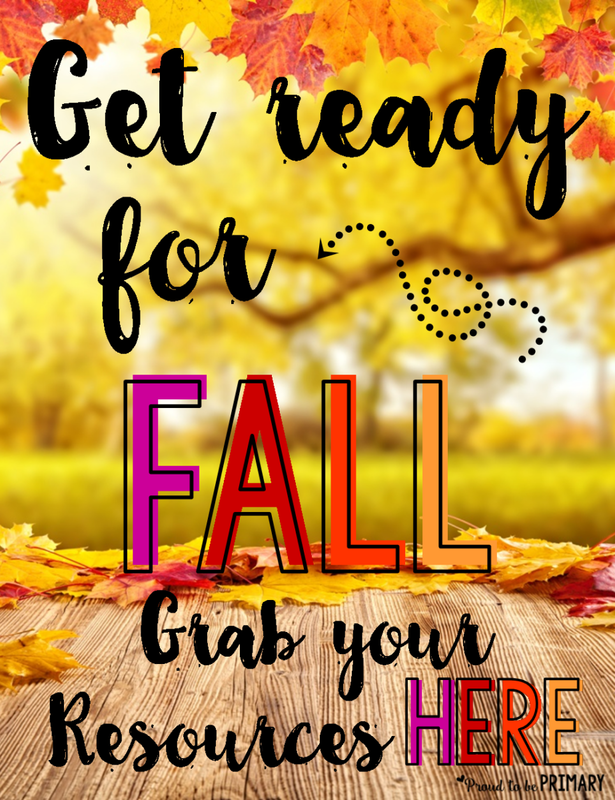 Click the image below to check out all the fall resources available in my store! 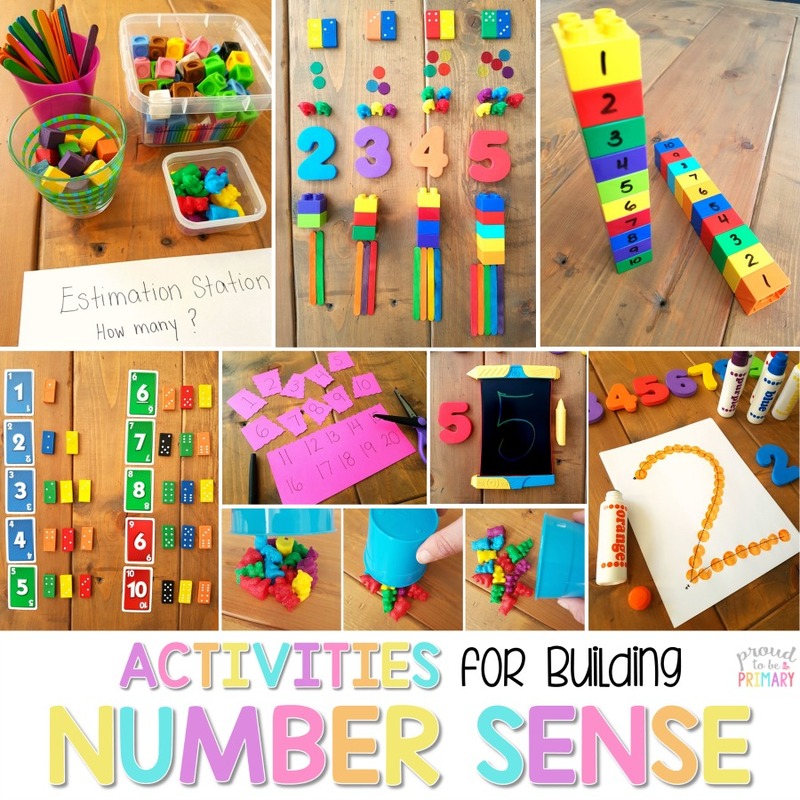 Want another fun number activity? 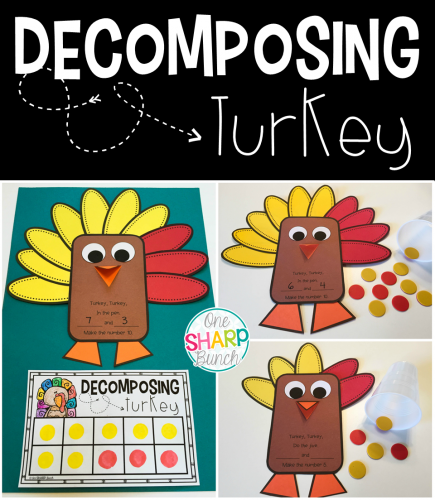 Head over to One Sharp Bunch‘s blog to read about her adorable decomposing turkey activity! So cute, Elyse! 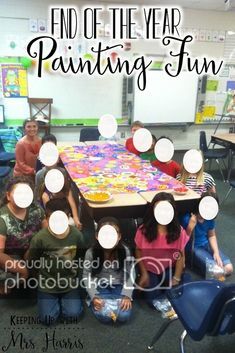 I can’t wait to make these with my kiddos next week! 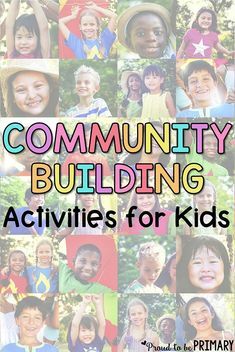 It fits in perfectly with the activities we already have planned! Thank you! Thanks Ashley! 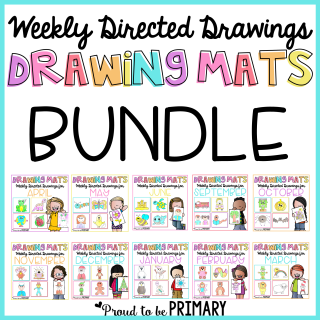 So happy to hear you can use these with your kiddos! 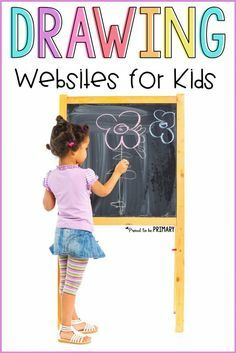 Love your blog and all your great ideas! Thanks for sharing. 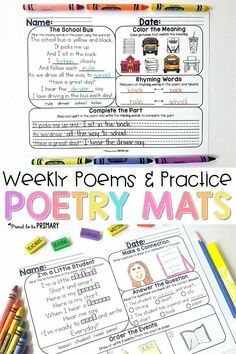 Going to make these with my students next week! Hi! Love this. Anyone else having trouble downloading it though? Every time I click the image, it freezes the site. Me too! this is so cute! I also get a gray screen and nothing 🙁 Any idea on what’s going on?? Thank you! 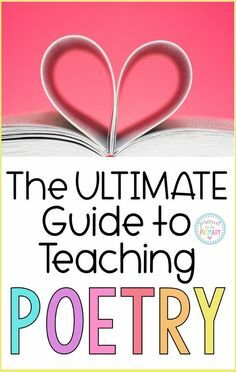 I would love to use it! Hi ladies! 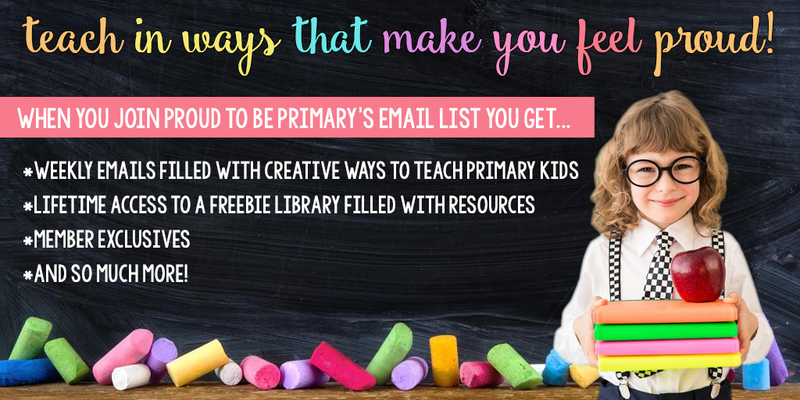 This popup has been fixed and you can now click to submit your info and be sent the freebie. I’ve signed up to get the free download, but I haven’t received it. 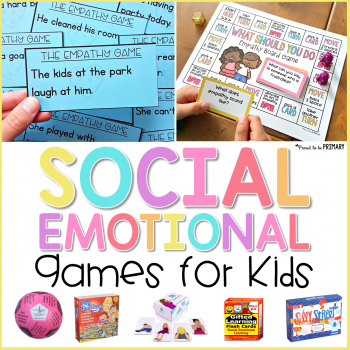 We really want to do these today with the kids! Hi Kristy! It should have been sent to you as a direct download. 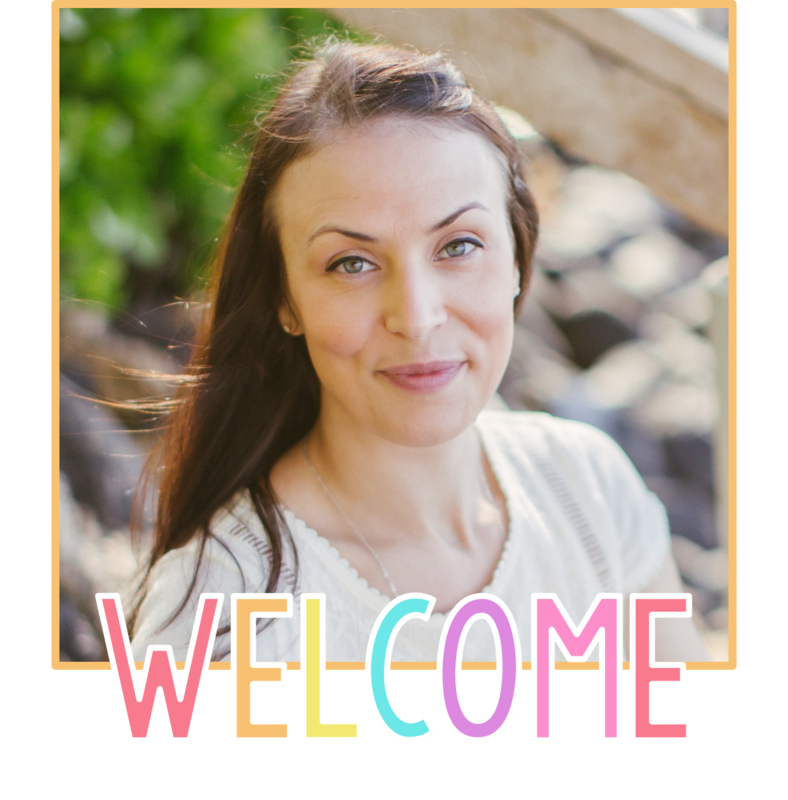 It is also available inside the vip zone which you get access information inside the welcome email. Please check your junk folders! I’ve received nothing from your website, except your reply! Junk folders are clear! Help!